Despite dipping in popularity due to the “Sideways effect” after the 2004 hit movie that denounced the red wine, Merlot is still one of the most popular wines on the market, and for good reason. As one of the most versatile pairing wines, this approachable varietal is grown from California to France and even as far south as Chile. 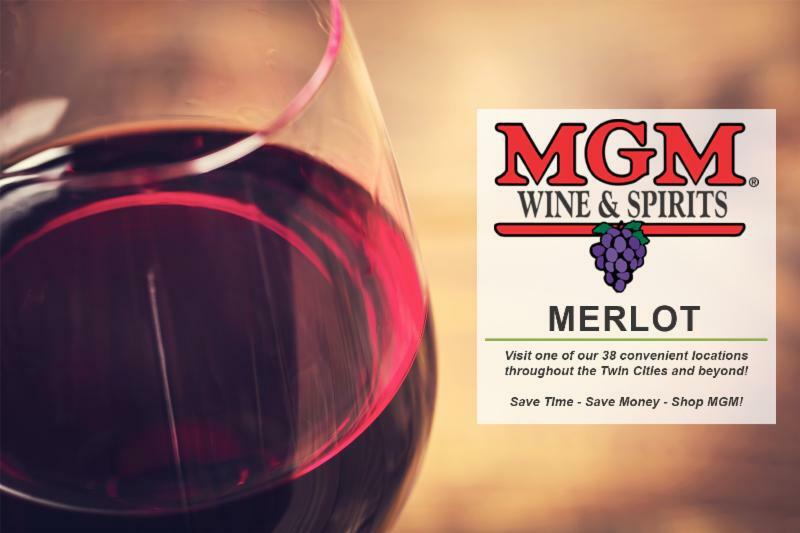 The Merlot grape has thin skin, so it produces less tannic wine and has a slightly lower natural acidity. An early ripening grape, the soft, rich wines it produces are often described as “fleshy” and medium-bodied. When grown in cooler climates like France it can develop vegetal flavors, such as green beans or asparagus, while in sunnier climes such as California, there may be hints of dried fruit. Some of the best can also have rich overtones of melted chocolate. In the grape’s homeland-the Bordeaux region of France-red wines are usually blended and Merlot takes a second position to Cabernet Sauvignon. But on the east bank of the river Dordogne, Merlot plays a starring role in the wines from Saint-Ã‰milion and Pomerol, which fetch top prices and are the benchmark of quality for Merlot. Winemakers in California began growing Merlot in the late 1960s, but it wasn’t until the ’80s that the varietal began to shine as a solo act. Dark, tannic Cabernets were the style of the time, and wine drinkers eagerly embraced the more easy-drinking Merlot, leading to a surge in plantings. For the next decade Merlot’s popularity took off, perhaps in response to increased consumer interest in red wine and its potential health benefits. South of the equator, Merlot from Chile has shown particular promise. In Australia and New Zealand, Merlot is often used to blend with Cabernet, as in Bordeaux, but it also gets the occasional top billing. 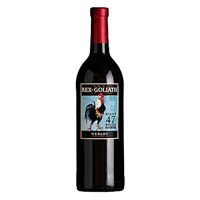 No matter which part of the world a Merlot comes from, it’s sure to be a sippable, pairable pour. In 1970 the French government banned new plantings of the Merlot grape after more than a decade of bad luck, including deep freezes and merciless disease that killed many of the vines. 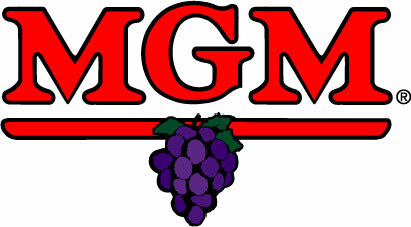 But in 1975, the ban was lifted in time for Merlot’s popularity to surge through the ’90s. Merlot pairs well with a wide range of food due its low acidity and medium body. Try it with lighter meats such as lamb, pork, chicken and turkey, or lightly spiced dark meat. Spicy foods tend to overpower Merlot, while tomato-based Italian dishes complement the red wine well, as do sides of caramelized vegetables. 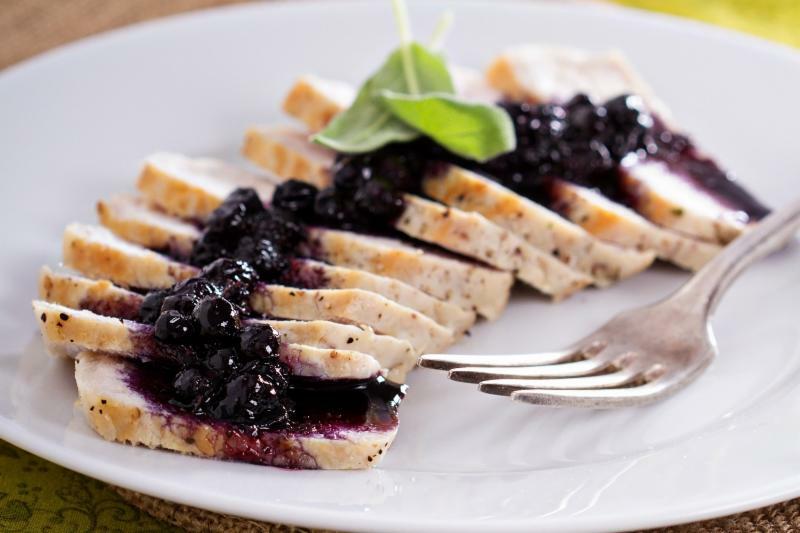 Berry sauces and desserts make a good match with Merlot’s slight fruitiness. Combine pepper, garlic powder, salt and cayenne; mix well. Sprinkle pork chops with mixture and press into surface. Heat oil in an oven-safe nonstick skillet and brown chops in the oil. Roast chops for 15 minutes, until they are cooked but still moist (160°F on a meat thermometer). Remove pork chops from skillet. Combine drippings, blueberries, sugar, vinegar, parsley, thyme and sage in skillet. Cook over medium-high heat until mixture begins to thicken. Serve sauce over chops and pair with a glass of Merlot. 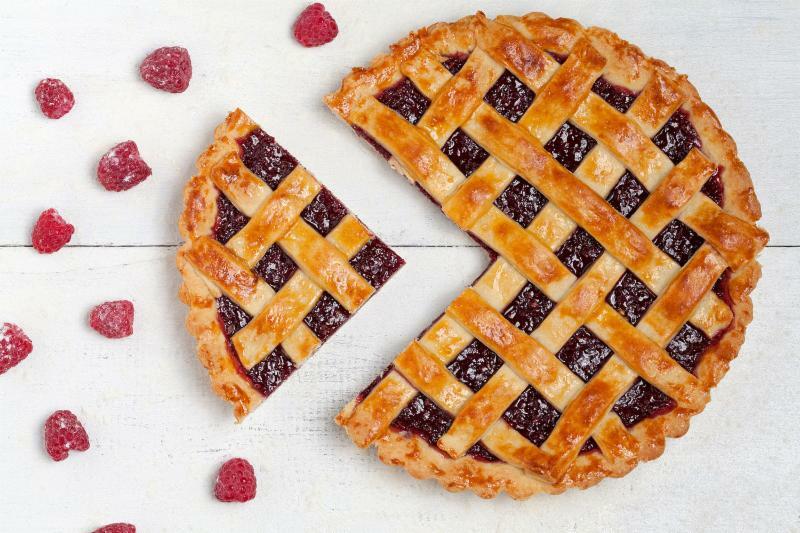 Aromas of black cherry and blueberry with notes of vanilla and spice. 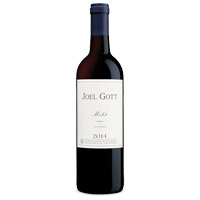 On the palate, ripe blackberry and mocha flavors are complemented by bright, well-balanced acidity, and followed by soft, juicy tannins and an elegant finish. 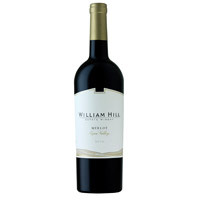 Reminiscent of a bold Cabernet Sauvignon, with its rich flavors and substantial mouthfeel. Aromas of blackberry, black cherry and toasty oak set the stage for a palate of decadent black cherry, pepper and chocolate.